Join @CNNMoney Thursday as we tackle your tough retirement questions! 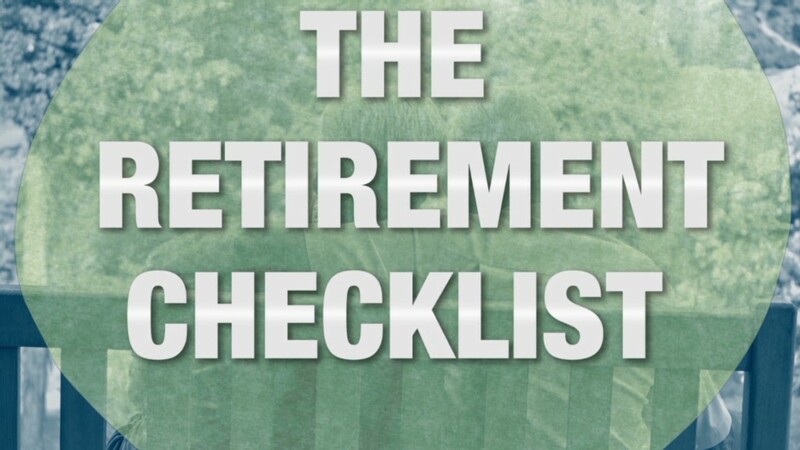 Have you always wanted to know the secrets to saving $1 million before you retire? Or the best way to talk with mom and dad about their finances before it's too late? Come join CNNMoney's Christine Romans on Thursday, Sept. 18 at 12:00 p.m. EDT as she tackles readers' biggest retirement questions. She'll be taking over @CNNMoney's Twitter handle for a live, one-hour chat on retirement, estate planning, insurance and more. Come prepared to #AskChristine your big questions.